Foodpanda is hiring. 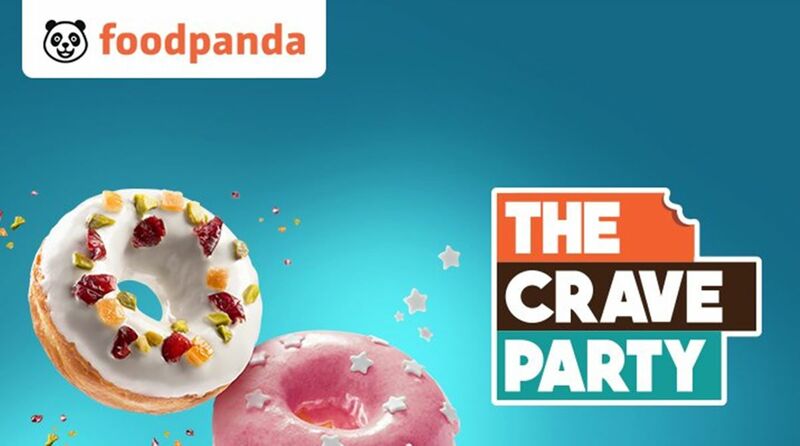 The food delivery platform on Wednesday announced the launch of its biggest campaign so far, The Crave Party, for its users across its top priority markets. And it will be building a fleet of 60,000 delivery riders in the coming two months to meet the demands of the campaign that has already started. As part of the campaign, Foodpanda is offering desserts at just Rs 9, followed by snacks starting at Rs 19 and biryani starting at Rs 79. Users can avail these prices with no minimum order value. The app will show specialised collections for such offerings. The company eye a ten-fold increase in its order volume with the launch of The Crave party. The campaign will see an integration with Ola assets and properties, as part of which Foodpanda will reach out to the Ola customer base for maximum impact. To ensure “seamless ordering experience” for the consumers, Foodpanda will also be building a fleet of 60,000 delivery riders. “On the technical and logistical fronts, we aim to hire the right set of people needed, leverage Ola’s prowess and ensure that the last mile is covered with a strong customer support,” said Jivrajka. Thestatesman.com has learnt the drivers will be hired for a monthly salary of Rs 25,000.